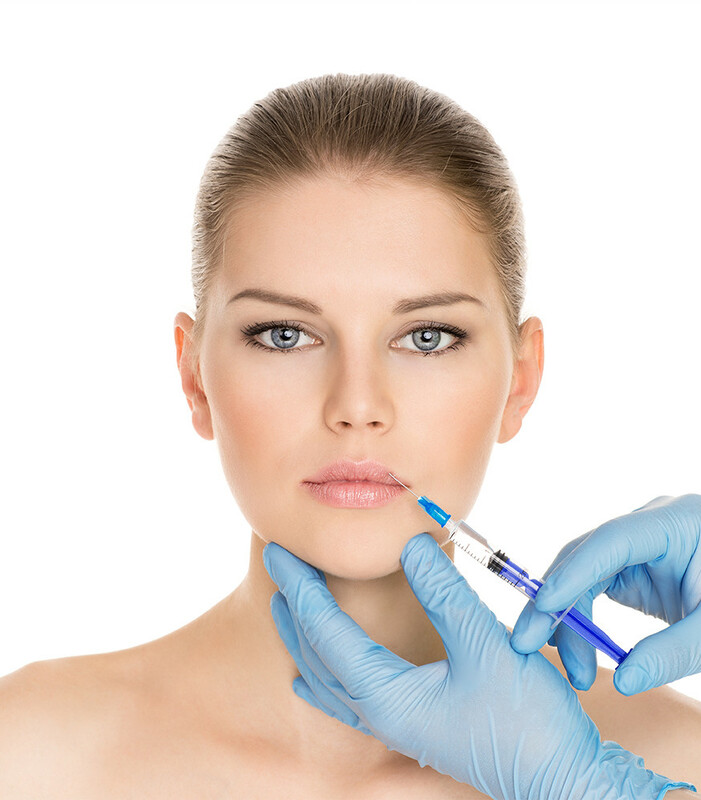 The injectable revolution is a driving force behind the increase in non-invasive cosmetic treatments, and advancements in the use of injectables have come a long way in preventing and reversing the visible signs of aging. Call us today to schedule your free consultation: (508) 377-4579. 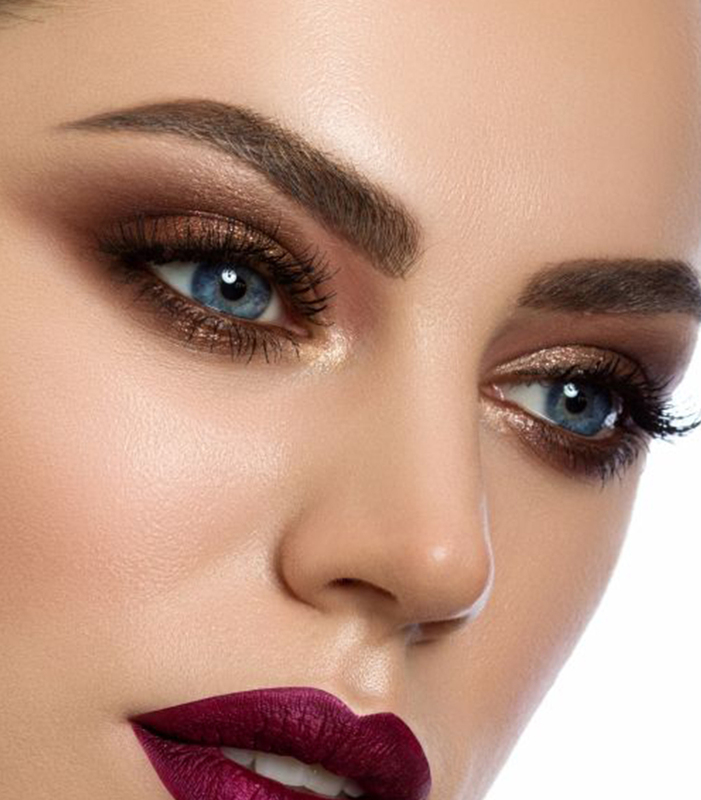 Restylane® injections are one of the new dermal fillers for injection procedures to enhance the look of the facial skin and improve the overall look of a client’s face. It can fill in the areas of the face that you feel could use some enhancement. 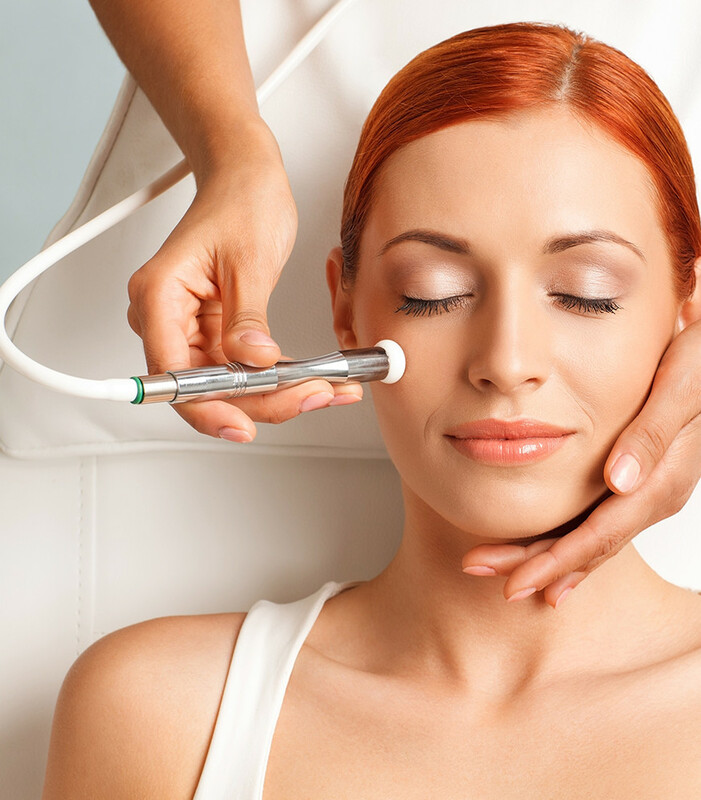 The procedure is quick and effective, which is one reason that it has become so popular. Another major advantage to Restylane® is that the hyaluronic acid, on which Restylane® is based, is not animal based. Find a refuge from the chaos of day-to-day life. There’s a massage treatment sure to address the health & relaxation needs you’re seeking. Our exceptional therapists strive to give you the most relaxing experience every time you visit. We are committed to bringing together natural, non-toxic, environmentally friendly and therapeutic co-friendly products with our highly skilled and caring technicians. 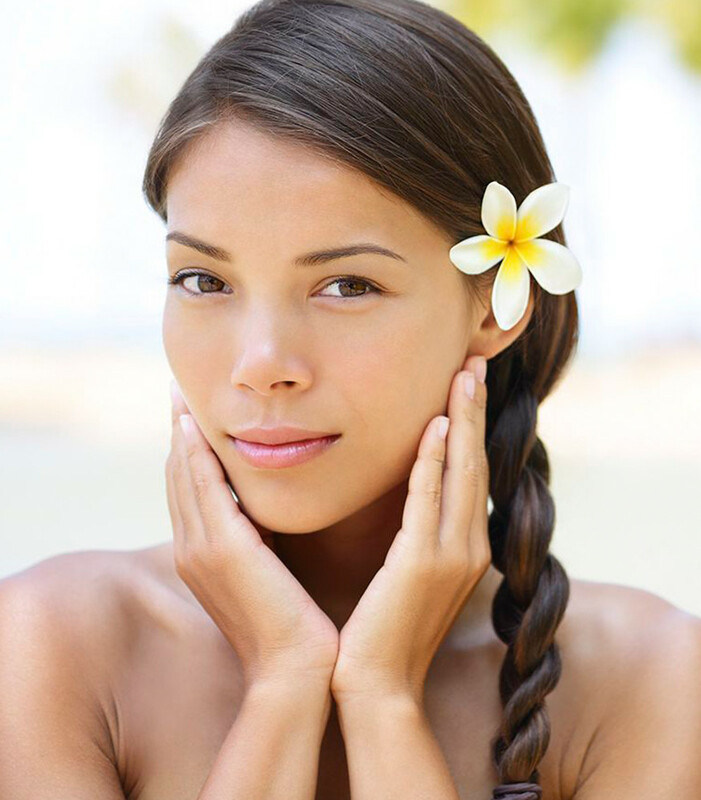 Ageless MedSpa offer a variety of chemical peels to help you look and feel your best. A chemical peel is a facial skin treatment which chemically exfoliates the skin’s top layers to reveal the softer and healthier skin below. Chemical peels are used to treat a variety of skin conditions which can include environmentally damaged/hyperpigmented, acne prone and even sensitive skin types. 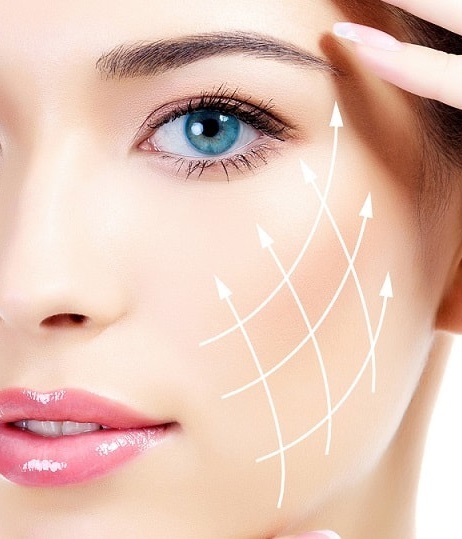 In many cases, wrinkles caused by sun damage, aging, and heredity can be reduced and even eliminated through the use of a series of chemical peels that rejuvenate the facial skin. Irregular skin pigmentation, sun-damaged skin, and even precancerous keratoses may improve as a result of chemical peels. truSculpt 3D is a safe and effective treatment for anyone who wants to take control of those problem areas around your midsection. It’s radio frequency technology that can help you decrease circumference and diminish fat, and achieve results in just one treatment — without surgery or downtime. The truSculpt 3D body sculpting procedure is customized to your body. 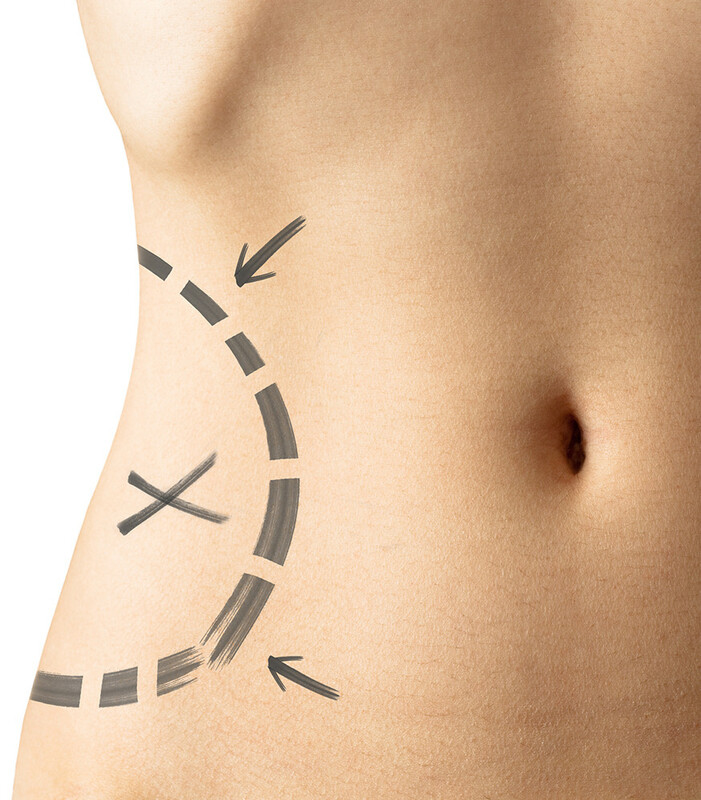 The team at Ageless Body Sculpting can quickly and easily target problem areas, both large and small. The result is a uniform treatment designed to reveal your ideal figure. Profound is a revolutionary new energy-based facial treatment designed to create new elastin, collagen and hyaluronic acid – building blocks that keep your skin smooth and elastic, all without surgery, fillers or toxins. Profound dramatically improves aging skin, so you can look years younger. Treat yourself to FormaTK Magma— the newest technology for laser hair removal! With one in five Americans decorated in body art, tattoo removal is rising almost as quickly as the tattoo industry itself. There are several reasons for wanting to remove a tattoo. Perhaps a split second decision turned out to be a little more permanent that you truly had intended. Or perhaps the artwork that you once swore by simply doesn’t suit you any longer. Whatever the reason, the experts at Ageless Body Sculpting can provide the tattoo removal treatments that you need to make your tattoo disappear for good. Fraxel treatment improves the tone, texture and radiance of aging, sun damaged or scarred skin. Fraxel DUAL is a non-ablative laser skin resurfacing method, perfect for achieving younger looking skin without dramatic procedures or extended downtime.